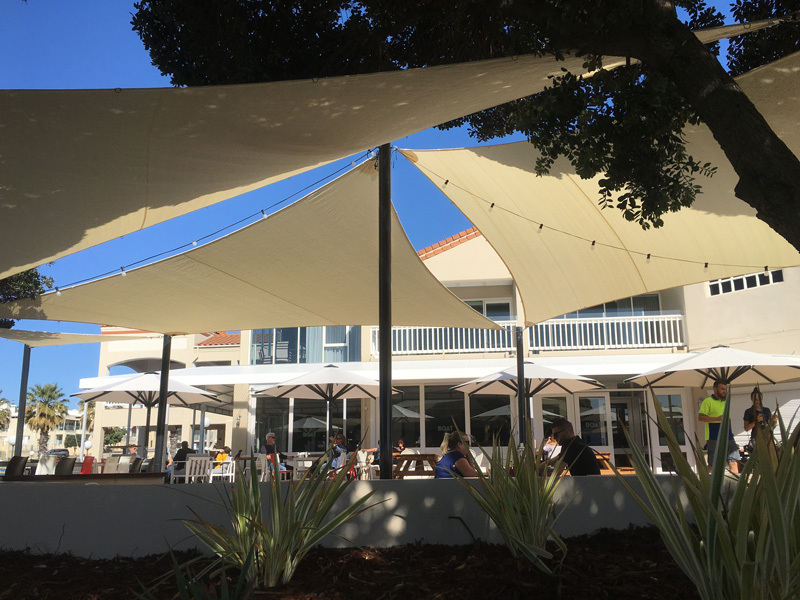 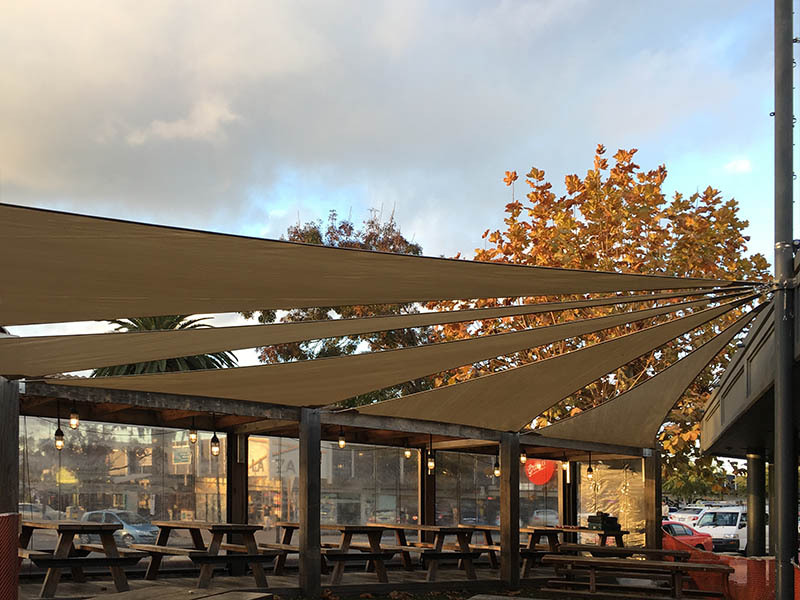 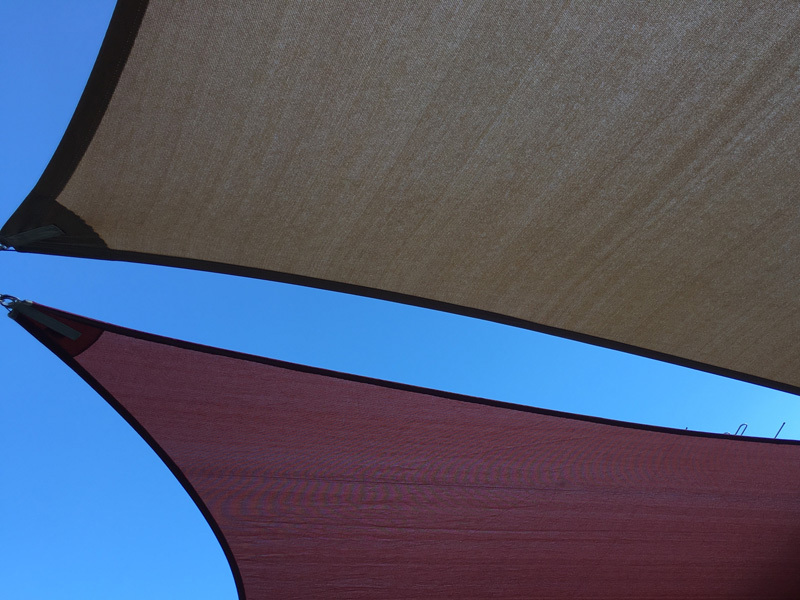 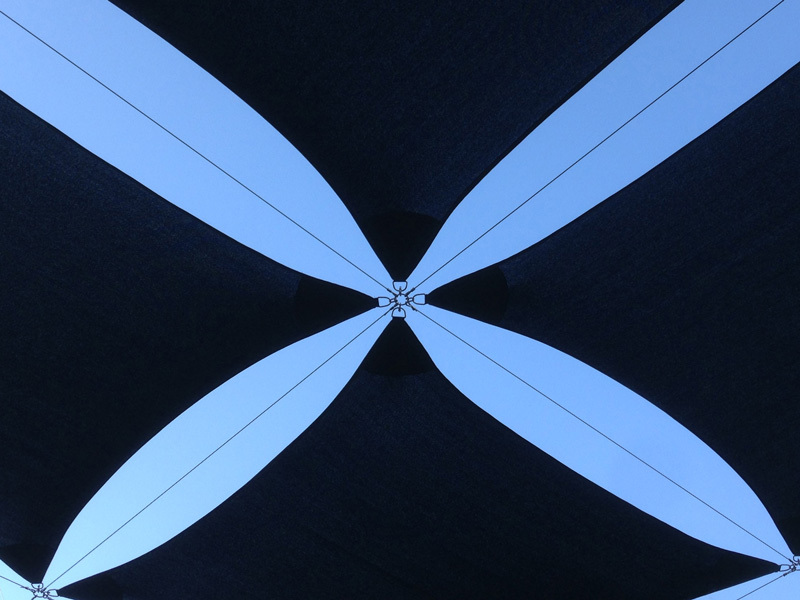 We make our Shade Sails to last in Perth’s commercial market, and only use heat set and high tensile shade cloth together with lifetime warranty threads and 316 Stainless steel fittings. 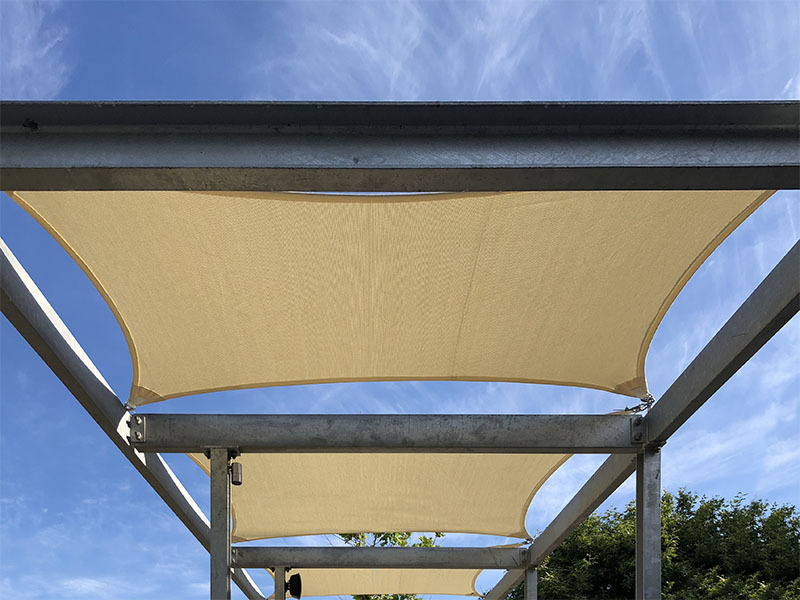 Our Shade Cloth has less shrinkage and is more stable than other shade cloths, while maintaining high strength and over 90% UV protection. 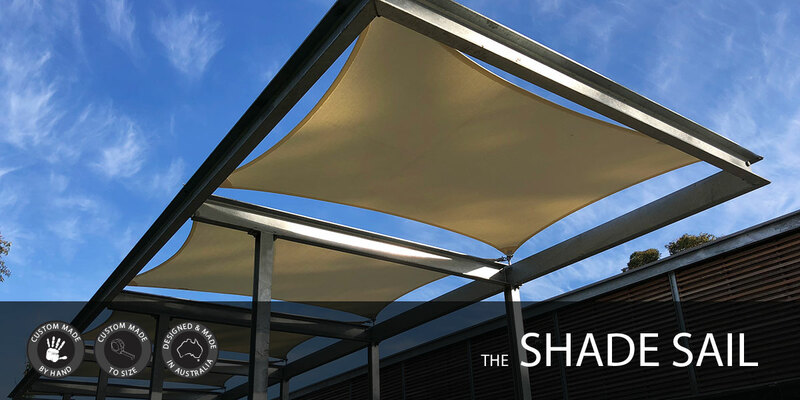 It is made from virgin resins and the best UV stabilizers which are lead and heavy metal free. 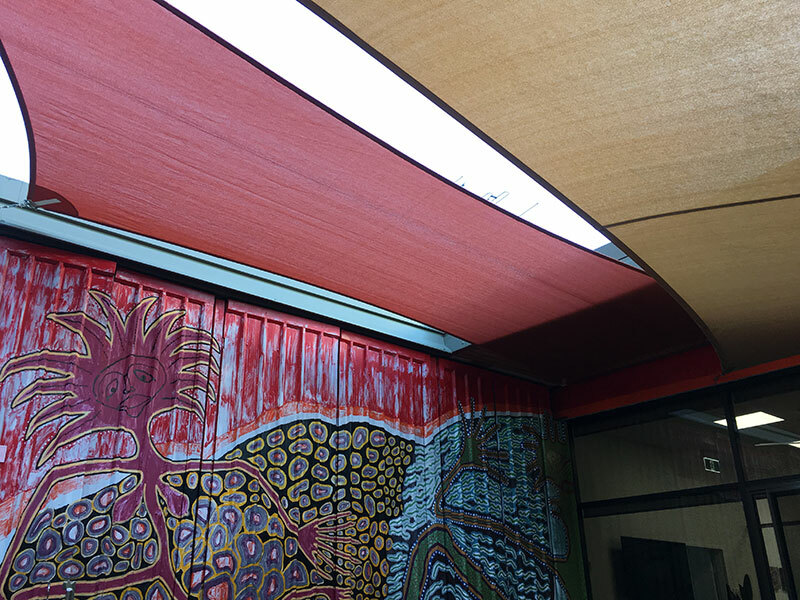 It is supported by a 10 Year UV warranty and is made to Australian Standards: AS 4174-1994. 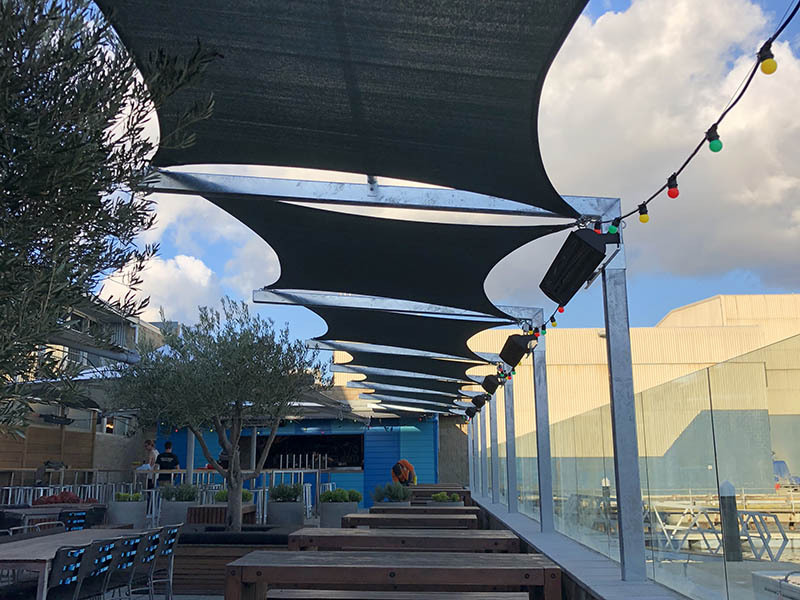 Shade Sails can be very effective at shading large areas while maintaining an open space and outdoor feel. 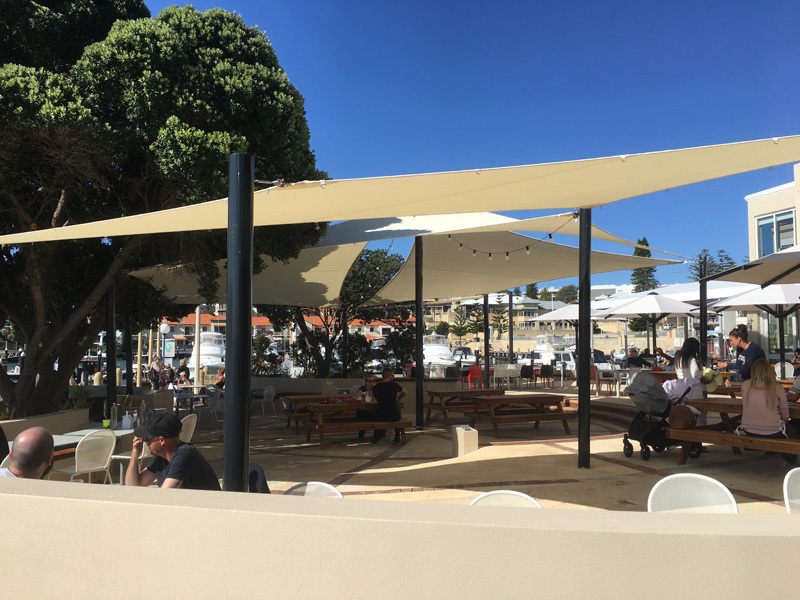 They are ideal for children’s play areas, car parks, outdoor spaces at restaurants, bars and cafes, and any public space that requires quick and low cost shade solutions.